Does Kenyon Know Its Times Tables? Hello it is I, the Math Goblin! This week I’ve teamed up with The Thrill‘s resident webboi Michael Lahanas to find out just how well Kenyon students know how to do their basic times tables. And boy did I learn a thing or two!!! At Kenyon, we live a life where the longest amount of time it will take us to get anywhere is about 15 minutes, and that’s if you’re walking slowly. Because of this, time is precious. Every minute counts. Who wants to go through life floundering around, unsure of how long things will take or how long they might have to wait for something? Certainly not me, which is why I’ve come up with some equations that are essential to your temporal success at Kenyon. 1. An equation for how long it will take you to get your lunch from Peirce, where s= the number of stations that have actually edible food that you are willing to put in your mouth and h= the amount of hours before or after the 12 o’clock rush. The 20 is just an added 20 minutes for the amount of time you will spend in Peirce over the course of your entire meal. Yoko Inoue’s Mandala Flea Market Mutants installed at the Krannert Art Museum at the University of Illinois Urbana-Champagne (via sacatar.com). As it’s been said, “Art isn’t easy.” But art isn’t the same thing to all people. 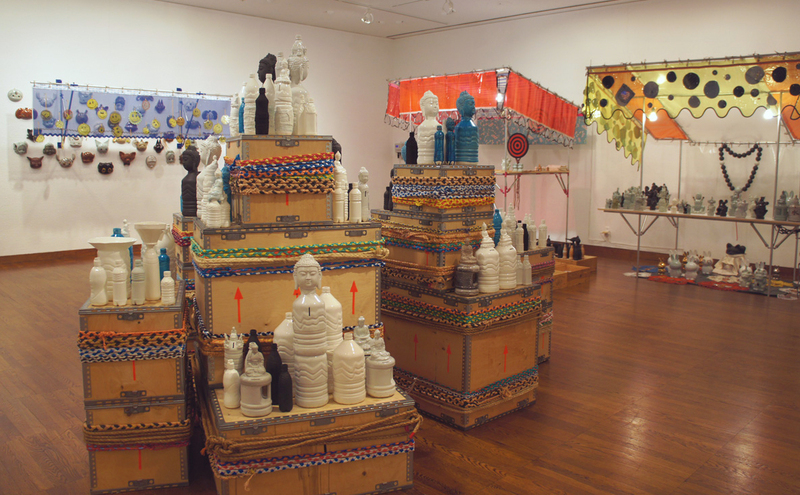 Here, The Thrill takes a look at art through the eyes of a Math Major versus an Art History minor by giving a brief review of the Gund Gallery’s current show, Tchotchke: Mass-Produced Sentimental Objects in Contemporary Art. Can you guess which review is whose? Let us know what you think in the comments! You may have heard that despite the 24% admissions rate, there were enough students admitted to the Class of 2018 to double the student body. 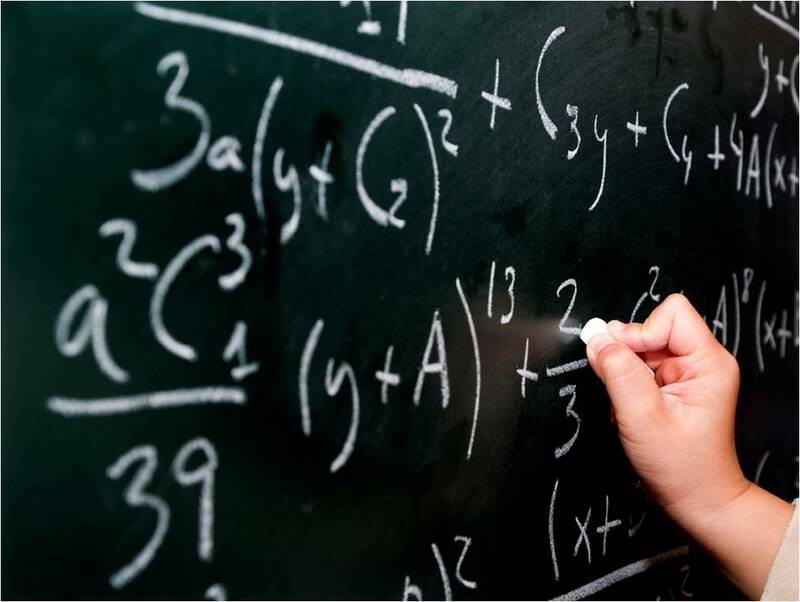 Because we at the Thrill are not math experts, we decided to turn to the admissions staff for help in explaining why so many students were admitted. It feels like it’s about time for a playlist with a theme. It is the fall semester of my senior year, and I am taking my first math class of my college career, so numbers seemed like an appropriate topic. With no registered parties this weekend because of Take Back the Night, why not delve into a little math music?